At the time of my writing this there is no official word from Rome yet, but strong rumours started to surface yesterday that Rome has issued a decision in favour of the seven German bishops who had serious doubts about the proposed pastoral guide concerning Communion for non-Catholics, that the German Bishops’ Conference had voted for in February. The Congregation for the Doctrine of the Faith, the rumours say, has studied the matter and the final decision is explicitly endorsed by the Holy Father. The official statement may become public, but it appears that the question was deemed important enough to lead to an unusual swift decision, made all the more significant by papal involvement. While the letter by Cardinal Woelki, Archbishop Schick and Bishops Zdarsa, Hanke, Ipolt, Voderholzer and Oster received much attention in the media, the signatories themselves treated it as a normal matter of correspondence. Cardinal Woelki, who was visiting Ukraine when the news broke, expressed his surprise at the hype and the talk about dissent. Presenting the questions about intercommunion to Rome was not so much a matter of going against his fellow bishops, but rather came from the importance of the matter: “With several bishops, we were convinced that it would be good to universally coordinate the solution that we have discussed and established here, with an eye on the unity of the Church and the common ground with the other particular churches.” Cardinal Woelki is not so much opposed to the proposals from the conference, to allow non-Catholic spouses of Catholics to receive Communion with their partner on a case-by-case basis, but does not think it is a decision that should be made by the German bishops alone. 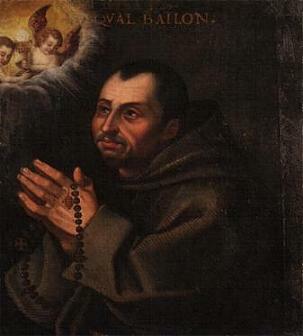 The most extensive explanation for signing the letter comes from Bishop Stefan Oster of Passau. In an article published in the diocesan magazine and on his personal website, he emphasises that the debates within the bishops’ conference have always been fraternal and respectful. He then goes on to explain his reason for signing the letter to Rome. The proposal from the German bishops includes the idea that a non-Catholic with a strong desire to receive the Eucharist, and after confirming the Catholic understanding of it, can do so. They claim that this is one of the exceptions in which a non-Catholic can receive, normally in an emergency and danger of death. 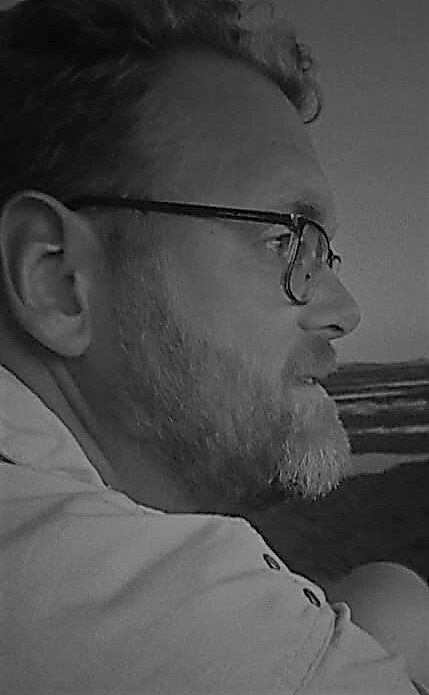 But Bishop Oster rightly states that a person with the desire to receive with his or her spouse is not automatically in danger of death and “has time and opportunity to enter into the Church, as he or she already shares the same understanding of Church and Eucharist.” The bishop wants to know if this desire is indeed a serious necessity or even danger which would allow a non-Catholic to receive Communion. The bishop of Passau ends his article with a second reminder that, despite what some media claim, there is no schism among the German bishops, and nor will there be. EDIT (19-4): The German Bishops’ Conference released a statement today in which it declares that any reports about a decision against the pastoral document from the bishops about intercommunion are false. The Holy Father has, however, issued an invitation to Cardinal Reinhard Marx, president of the conference, to discuss the issue in Rome. Cardinal Marx has gladly welcomed this invitation. Who will take part in this discussion remains to be seen. In Catholic social media, the German episcopate is frequently represented as a singular monolith, and a liberal one at that. Following their recent decision to explore ways in which non-Catholic spouses of Catholics can receive Holy Communion together with their partner, cracks start to appear in that image. Although the decision, which I wrote about here, was made after a two-thirds majority of the German bishops voted in favour of it, seven bishops have expressed their concerns to the Vatican. Cardinal Rainer Woelki of Cologne, Archbishop Ludwig Schick of Bamberg, and Bishops Konrad Zdarsa of Augsburg, Gregor Maria Hanke of Eichstätt, Wolfgang Ipolt of Görlitz, Rudolf Voderholzer of Regensburg and Stefan Oster of Passau (above) have signed a letter in which they asked the Holy See to clarify the extent to which a bishops’ conference can decide on the accessibility of Holy Communion. 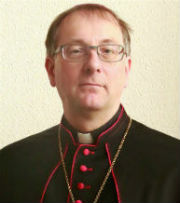 They wonder if the decision is not contrary to the doctrine of the faith and the unity of the Church, and claim that the bishops exceed their limits of competence when they say that non-Catholic spouses can receive Communion, albeit under certain circumstances (a formulation that Cardinal Gerhard Müller, former prefect of the Congregation for the Doctrine of the Faith, has denounced as mere lip service). The letter was sent to Archbishop Luis Ladaria Ferrer, Prefect of the Congregation for the Doctrine of the Faith, and Cardinal Kurt Koch, President of the Pontifical Council for Promoting Christian Unity. 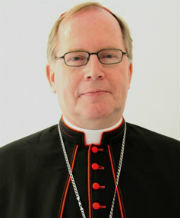 Cardinal Reinhard Marx, president of the German Bishops’ Conference, responded with a letter to all German bishops – a decision motivated by the fact that the letter concerns a decision made by the entire conference and was sent to the Holy See and the Apostolic Nuncio. In his response, he emphasises that no decision has been made to allow non-Catholics to receive Communion, but that there is a working document which may still be amended or changed. The cardinal also reminds the authors that bishops’ conferences and individual bishops have the right, according to canon law, to determine when Holy Communion can be given licitly to non-Catholics. It is a rare event for members of a bishops’ conference to go beyond their elected president and appeal directly to the Vatican, especially in the case of a majority decision. But on the other hand, it is the ordinary, not the bishops’ conference, who has final say about and responsibility over what happens in his diocese. The concerns of the seven bishops is directly related to their duties as shepherds of their diocesan flocks, and deserves to be taken seriously. Will there be an answer forthcoming from the Holy See? It is not unlikely, even in a time when honest concerns about matters of doctrine have remained unanswered. But unlike the dubia cardinals, the seven German bishops are not appealing to the Pope, but to two curial departments. And it is especially the Congregation for the Doctrine of the Faith’s duty to clarify matters of doctrine and, in this case, to delineate the limits of freedom of bishops’ conference. In that sense, this may be something of a test case in the relationships between bishops and conferences, as well as conferences and the larger world Church. They’ve all received the encyclical in advance, with a personal note from Pope Francis, so more than a few bishops were ready to offer their thoughts and opinions as soon as Laudato Si’ was launched yesterday. Here are a few reactions I came across in my corner of Europe.